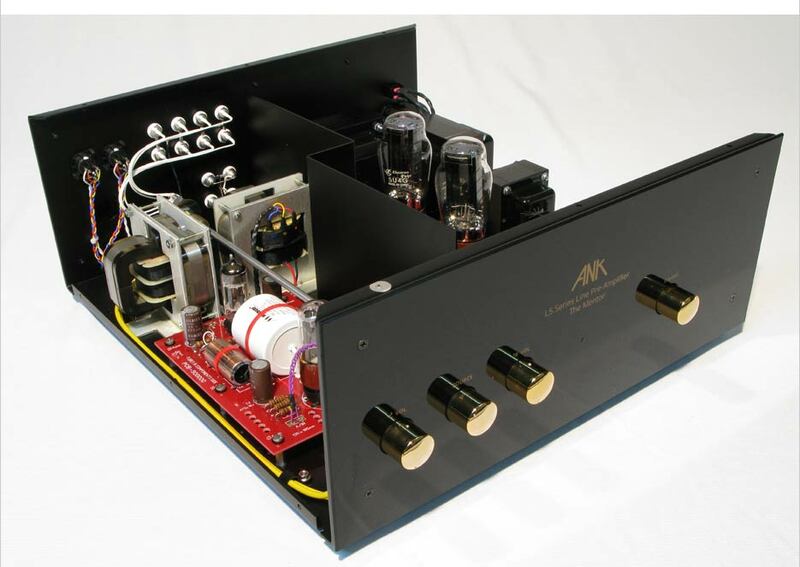 Level 5 Mentor Line Pre-amplifier. Based on our proprietary power supply design technology which encorporates Dual 5U4G Rectifiers, Dual 4 pole Chokes and Large Mains Transformer more commonly found In power amplifiers. This SHUNT regulated design delivers instantaneous current to the driver stage in response to the ever changing demands of the audio signal.